"Curious Brew cans are easier to chill, lighter to carry and the perfect al-fresco drinking partner"
A premium lager of purity and freshness brewed using Galaxy and Cascade hops and finest English malted barley. Then for a cleaner, fruitier and more aromatic finish, re-fermented with Champagne yeast and a ‘dosage’ of rare Nelson Sauvin hops. This is a lager for people who love beer. 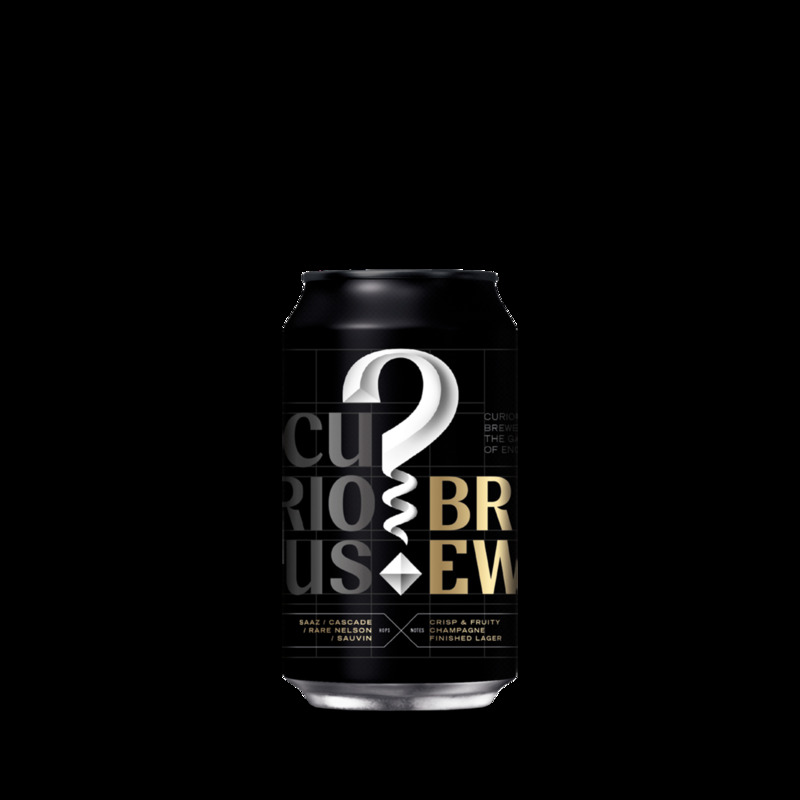 Please note as we update our branding to Curious Brewing the products you receive may look slightly different on arrival, however we can guarantee that what is inside will taste just as great! A delivery charge of £10.00 will be added to each order of up to the value of £149.99. Free delivery is available for orders over £150.00 unless otherwise stated. Orders can only be processed online for delivery to UK mainland addresses, some exclusions apply. Please allow 3-5 working days for your order to be delivered. See our Delivery page for more details. Curious Brew cuts through the deep-fried batter and the aromatic citrus characters are ideal for pairing with fish such as cod and haddock. Curious Brew cuts through oiliness of the food while its light body and delicate aromas make it an ideal match for oriental cuisine. 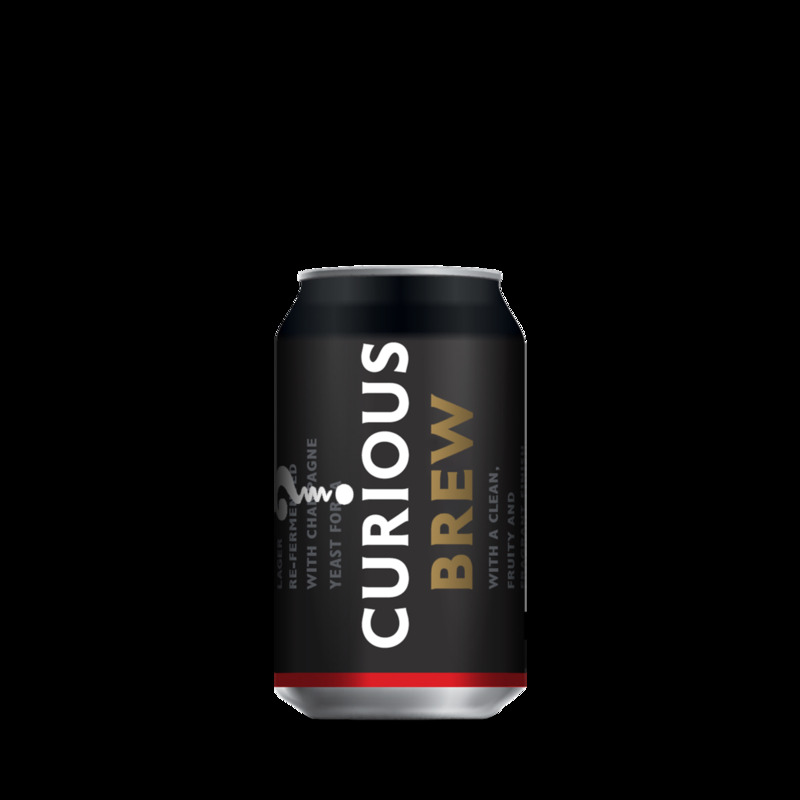 The aromatic freshness of Curious Brew balances the spice while the citrus flavours and delicate fizz lifts the meat. This beer is suitable for vegetarians and vegans. Also available to the trade in 30 litre kegs and 33cl bottles. We are constructing a new state-of-the-art brewery in the heart of Ashford in Kent. Highly efficient and well sited for transport, you’ll be entertained, educated and refreshed in style by passionate friendly people. 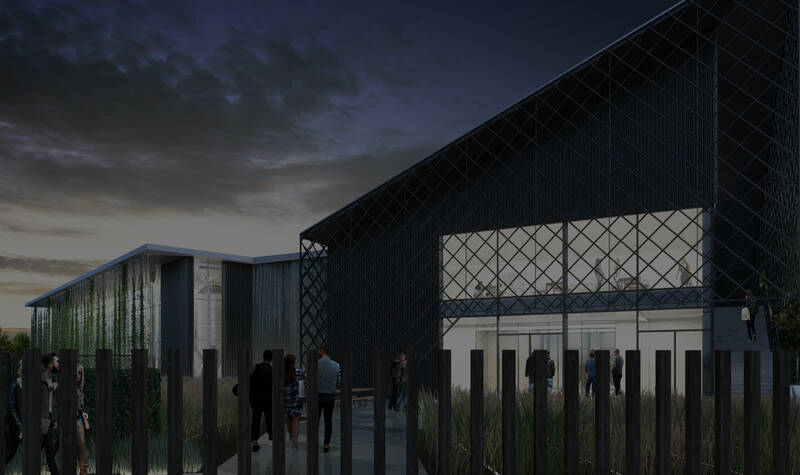 The custom-built brewery will be open to the public for guided tours and will feature a shop, restaurant and bar. It will make a bold and positive statement about modern brewing in Britain and we will be inviting the world to come and have a beer with us at its newest Cathedral. "Top Brews from our fine continent. This lager is brewed in England for a drier, cleaner, fresher finish." This gold-coloured lager is one of the best I've tried. It's aromatic, with nice exotic hoppy notes, and well balanced with refined fruity flavours and a tasty bitter hoppiness. Top 10 Pick of UK Brews. A seriously bourgeois beer. A crisp lager brewed with champagne yeast for a hint of dryness and a really light mouthfeel - made by one of Britain's most celebrated vineyards. Brewed by the team behind Chapel Down wine, this has three hops, including the rare and scented Sauvin, and tastes full flavoured, soft and wheaty. Re-fermented using Champagne yeast (Chapel Down also make incredibly good sparkling wine there) and then a "dosage" of fragrant Nelson Sauvin hop is added before being cold filtered. It's incredibly fragrant and a must for fans of aromatic hoppy beer.